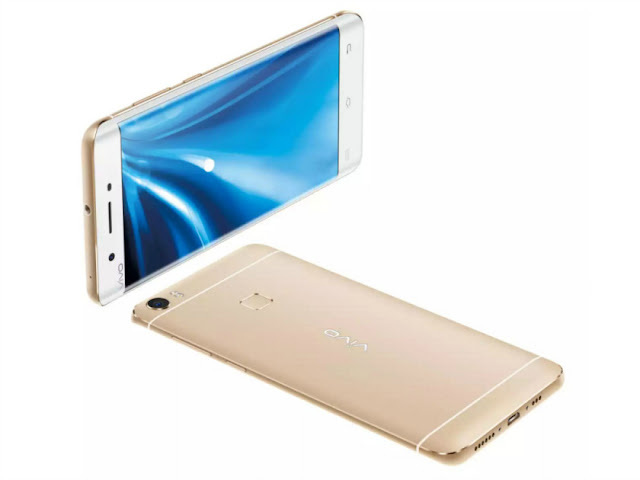 Vivo XPlay 5 comes with 6 inches display with 2K resolution of 2560×1440 pixels which is going to give crispy & super-clear display output. Android 6.0 Marshmallow will get performance boost from Snapdragon 820 processor, 4GB RAM and Adreno 530 GPU – this combinations is more than enough to run all current games at highest fps rate. XPlay 5 to have dual-curved display – Users will get better viewing angle from both side of the screen and better Quad HD display obviously. As long as camera feature is concerned – Android phone to have 16MP rear camera with extra add-on for taking better snaps and, video recording. All conventional connectivity features such as 4G X10 LTE, VoLTE 3g, 2g, Bluetooth, WiFi b/g/n, OTG are present. Specs for internal memory is yet to come online but phone will definitely have 32GB/64GB ROM to handle storage demand from user’s side. In addition, HiFi 3.0 Audio will stay out of box to offer superior audio output. Considering power-eater display and hing-end configuration, Vivo added 4300mAh battery backup for longer gaming & fastest X10 LTE browsing. XPlay 5 is able to deliver whopping 162610 score in AnTuTu benchmark which is bigger that newly launched Samsung S7 & LG G5. Vivo has just announced this Android phone with 6gb ram. Pricing details is yet to come online. 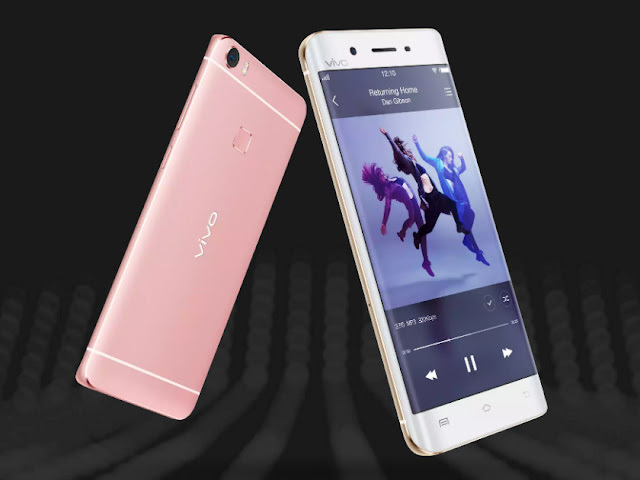 But considering the current pricing of high-end smartphones, Vivo XPlay 5 price will be more than 30K INR. 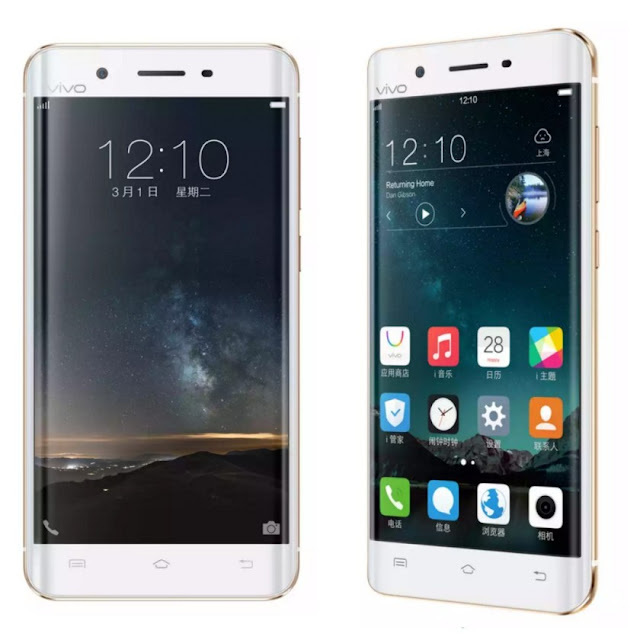 As phone is just announced, Release date of Vivo XPlay 5 is 1st March 2016. Indian release date will come official in parallel.